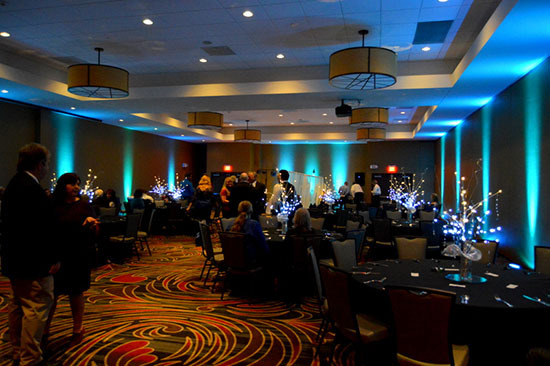 Lori, one of our awesome 'DIY' customers, put together a beautiful event at the Embassy Suites in Hoover, AL and emailed this photo with these comments: "We loved renting lights from your company! It was so easy and the lights were a fantastic quality. 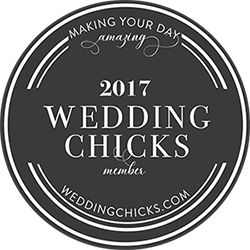 We couldn't have been happier and will gladly recommend you to others. 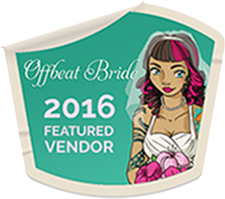 I will definitely leave some reviews for you guys on Yelp and Wedding Wire. Here's a couple of pics of our wedding. Please feel free to use them if you would like. Thanks again. We will definitely rent again if the need arises." 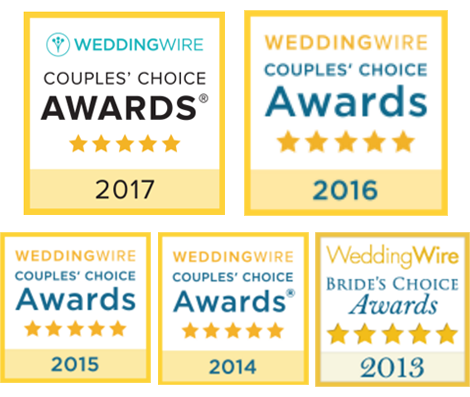 Speaking of our online reviews, check out DIY Uplighting on Yelp and WeddingWire to read what our past clients have to say.